this special concert marks another 50th Anniversary – The Gulbenkian Theatre. 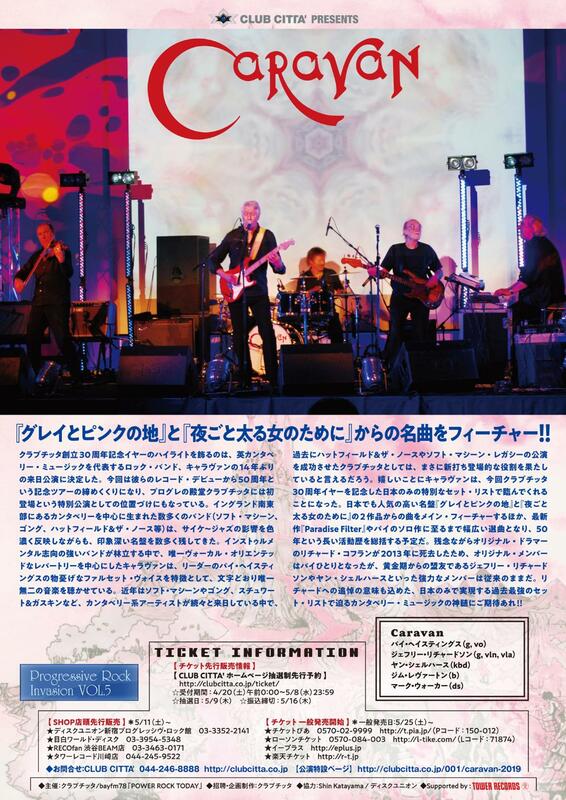 The evening will feature sets by , Caravan , Soft Machine , and Jack Hes and the Quartet featuring Syd Arthur . 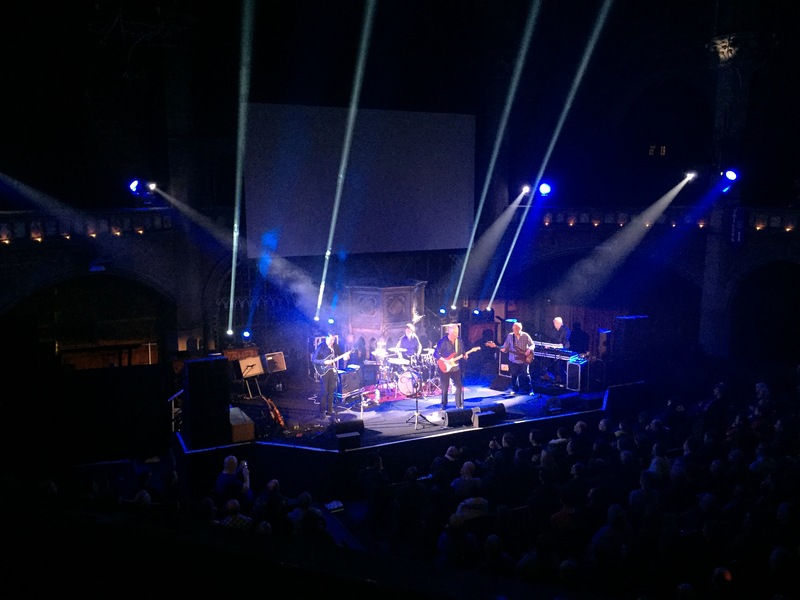 there will also be a performance of ‘Zoom’ played by Soft Machine written by Simon Harle and Poet Simon ArmitageIt promises to be quite a night! 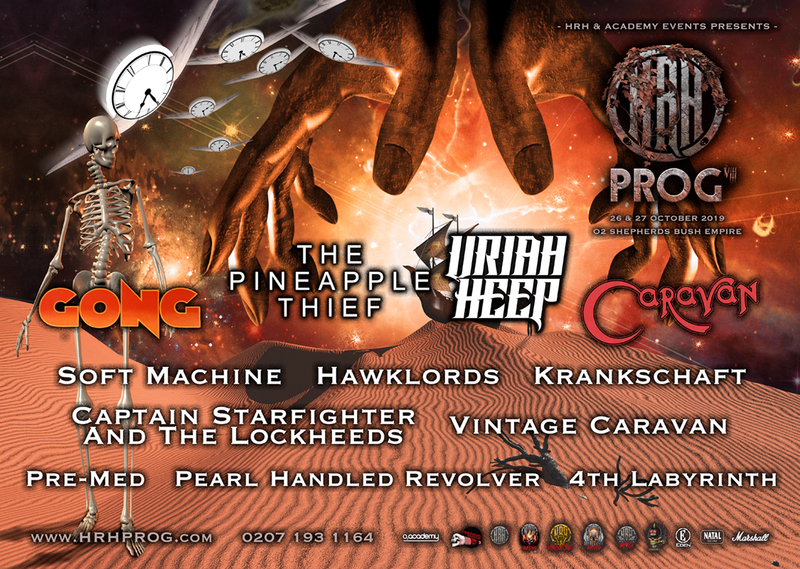 the band are delighted to be asked back to this great festival after an absence of a couple of years . 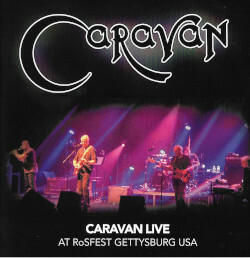 caravan are headlining the main stage on Saturday 28th July . 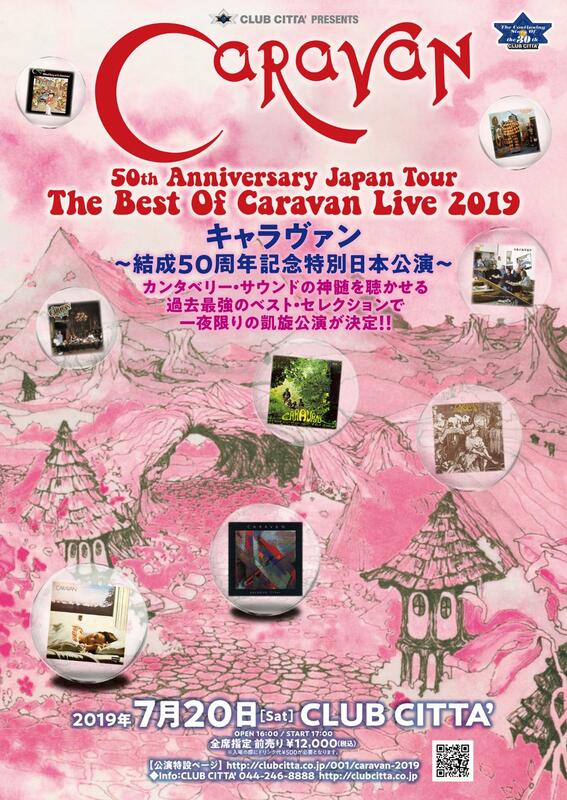 this is a friendly family run festival with camping facilities and runs for three days between 27-29 July 2019. 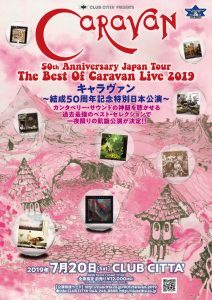 Caravan are planned to play on Friday 9th August. The festival runs for three days Thursday 8th to Sat 10th August . This is one of the best festivals within the UK ! The band are playing on the Saturday at this great little festival in the Sussex Countryside. 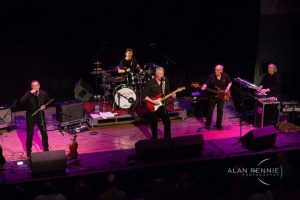 Julian Lewry Music presents Caravan on Saturday 12th October 2019 at Haslemere Hall. Tickets on sale from Friday 1st February. Doors and bar open at 7pm.